NEW DELHI - The Committee to Protect Journalists called on authorities to fully investigate an incident in which four photojournalists were hit by pellet-gun fire from security forces in Indian-controlled Jammu and Kashmir State. The journalists were hit while covering a clash between protesters and security forces in the Shopian region, south of Srinagar, according to the journalists and news reports. "Violence against journalists is all too common in Indian-controlled Jammu and Kashmir, and it must stop," said Steven Butler, CPJ's Asia program coordinator, in Washington, D.C. "The security forces must take greater precautions when journalists are covering protests." The injured photojournalists were Nisar ul Haq (pictured) of Rising Kashmir, Waseem Andrabi of Hindustan Times, Junaid Gulzar of Kashmir Essence, and Mir Burhan of the Asian News International news agency, according to the journalists and the news reports. Haq described the attack in an interview with CPJ, and Andrabi's account of the incident was published in The Wire. The photojournalists said they were on their way to cover an encounter between security forces and militants in Shirmaal village in south Kashmir's Shopian district when they came across a clash in the same area between local youth and the security forces that was part of the same large disturbance, according to Haq. 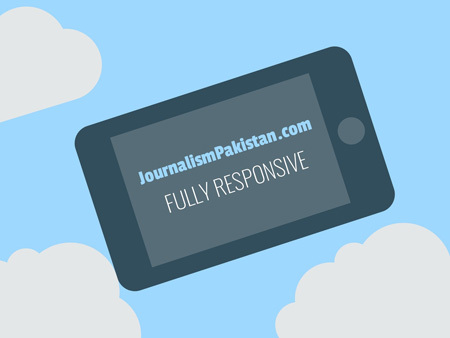 Upon identifying themselves as journalists, the protesters allowed them passage; however, the security forces opened fire, Haq said. "I raised my camera to show that we were photojournalists and out of nowhere, we were showered with pellets," Andrabi told The Wire. Haq told CPJ, "There was a loud blast. I fell on the ground. I looked at Waseem [Andrabi]. Even he was down on the ground. His face had turned red. When I looked closer, I realized he was hit by pellets. Waseem told me even my face was hit by pellets." They were rushed to the district hospital by local residents where the pellets were removed, Haq said. 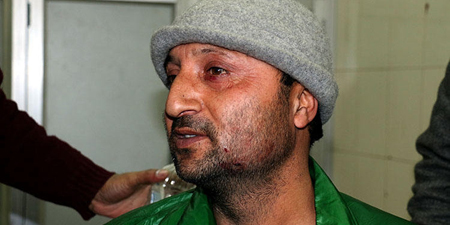 According to Haq, he was hit by four pellets on his left hand, eight on his chin, and three near his eyebrow. Andrabi received six wounds from the pellet gun, including on his lips, forehead, and neck, according to The Wire. A senior police officer with the Jammu and Kashmir police who asked to remain anonymous told CPJ that the journalists were caught in the crossfire because they entered a prohibited area without informing the police. "The entire thing was by accident, not by design. We have spoken to the injured journalists. You have to appreciate the conditions in which we operate in Kashmir. Entering an encounter site without police cover is dangerous. The media and police have shared responsibility. 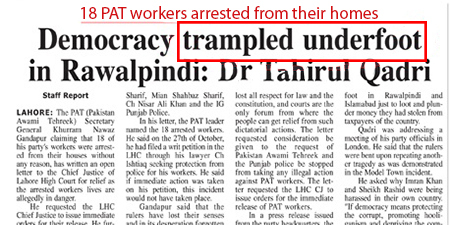 ...We are not against media," the officer told CPJ.